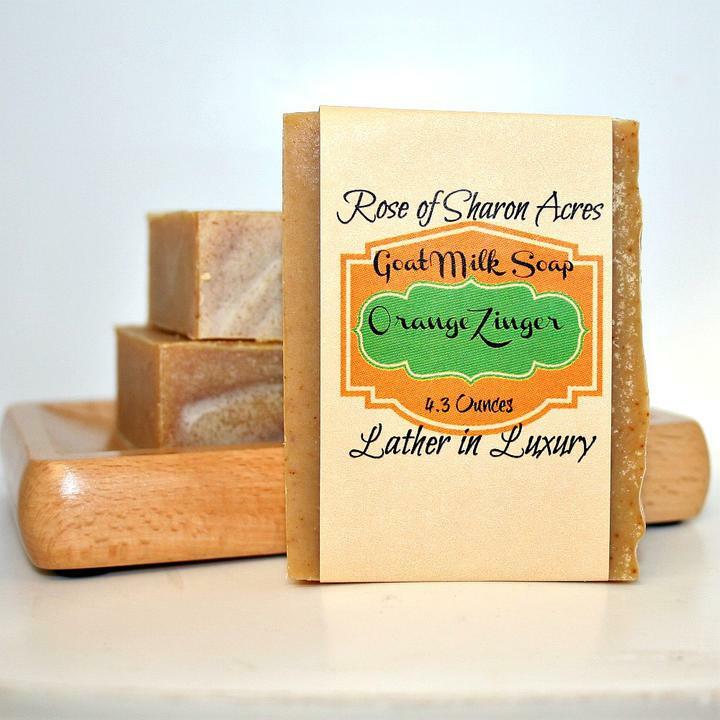 Refreshing and energizing, Orange Zinger combines SIX essential oils to give you scent that brighten your shower time! Sweet Orange, Lemon, Tea Tree, Rosemary, Frankincense and Eucalyptus! Each Aromatherapy bar is handcrafted in Maud TX where girls are milked each morning to bring you soap that your skin will crave. 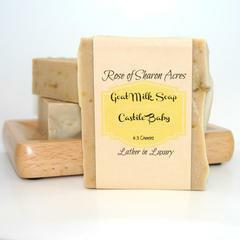 Goat Milk Soap nourishes like NO other handcrafted soap! 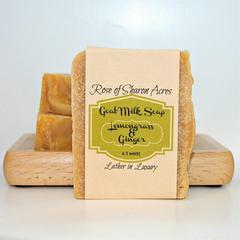 No GMO's***No Parabens***No Phthalates***NO Soy***No SLS***NO Junk! !